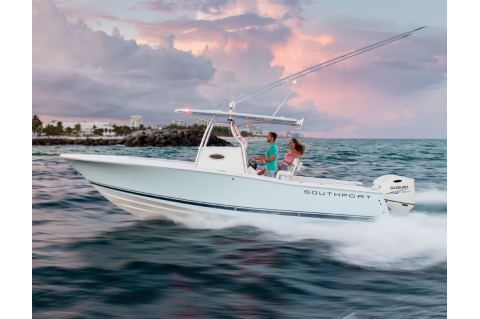 Southport Boats LLC is owned and managed by second and third generation family members Kenneth G. Priest II. 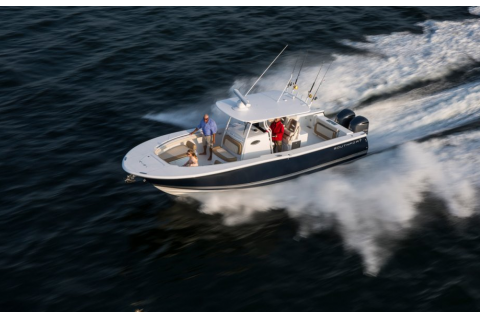 PE and Ian D. Kopp, who serve as the company’s Chief Executive Officer and President/Chief Operating Officer, respectively. 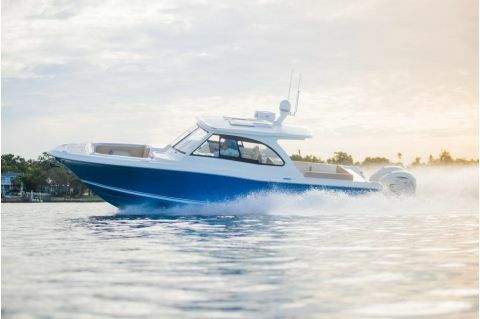 The 40,000-sf modern manufacturing facility is located in Augusta Maine on a 50-acre campus shared with sister company Kenway Corporation; a custom composites manufacturer established in 1947. 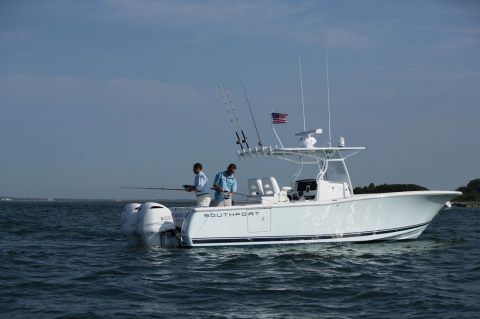 Southport Boats is the culmination of a dream that began in North Carolina when a team of experienced boat builders, passionate fishermen and offshore racing enthusiasts joined forces with legendary C. Raymond Hunt Associates to develop a unique and revolutionary new boat design. 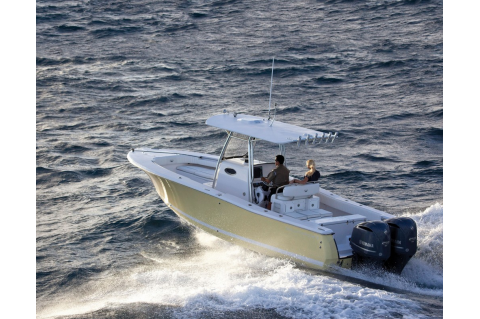 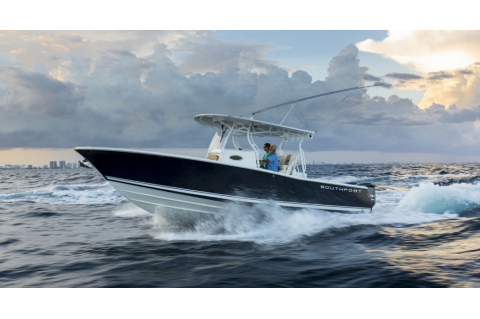 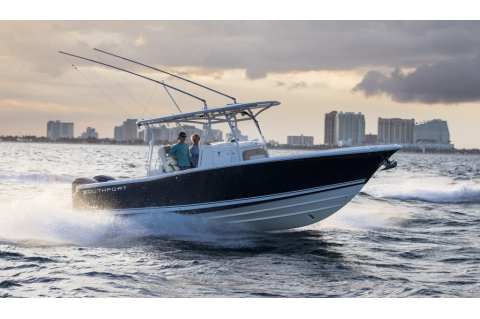 Working closely with the founders of Southport, the Hunt team developed Southport’s special hull design to maximizes the performance and power of modern dual outboards with today’s cutting edge composite manufacturing capabilities. 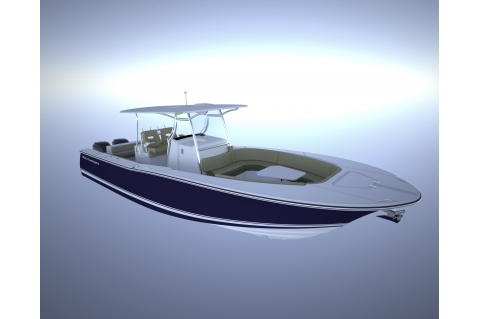 The future for Southport includes an increase in production capability, as well as our never ending search for the next ground breaking model, whether on a current Southport hull, or maybe on an all new, larger hull.